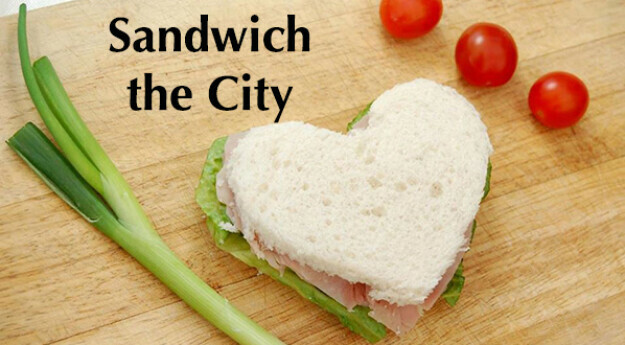 Join us at 4 pm for our monthly outreach where we prepare and deliver sandwiches and other small food items to the homeless men and women in downtown Montreal. All are welcome to lend a hand. You can see learn more about this ministry by reading our Ministry page.